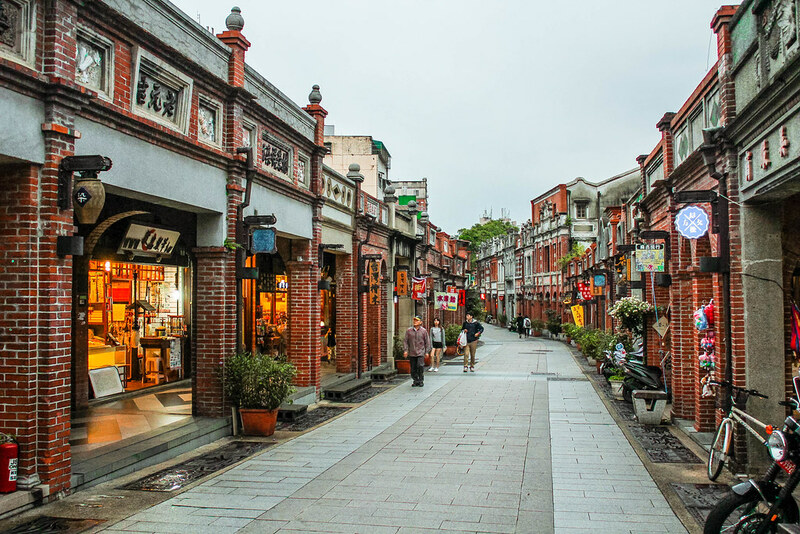 Taiwan’s old streets play a significant role to the country’s architectural, cultural, culinary, and economic history. Each old street is famous for only one particular thing which it produced many years ago. 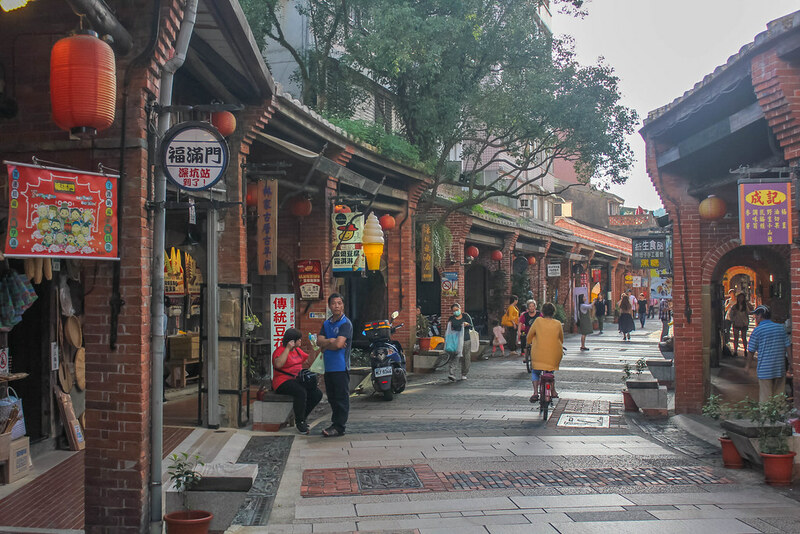 Despite having developed into tourist attractions, these streets are preserved, and you can still trace the roots of the locals’ lifestyle, and get a glimpse into Taiwan in the olden days. 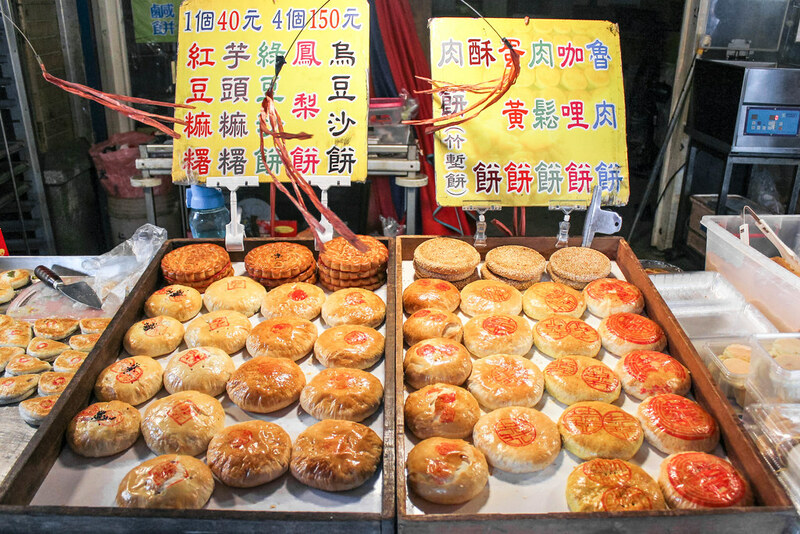 What we enjoyed most were the hidden culinary treats which are known only to the locals. 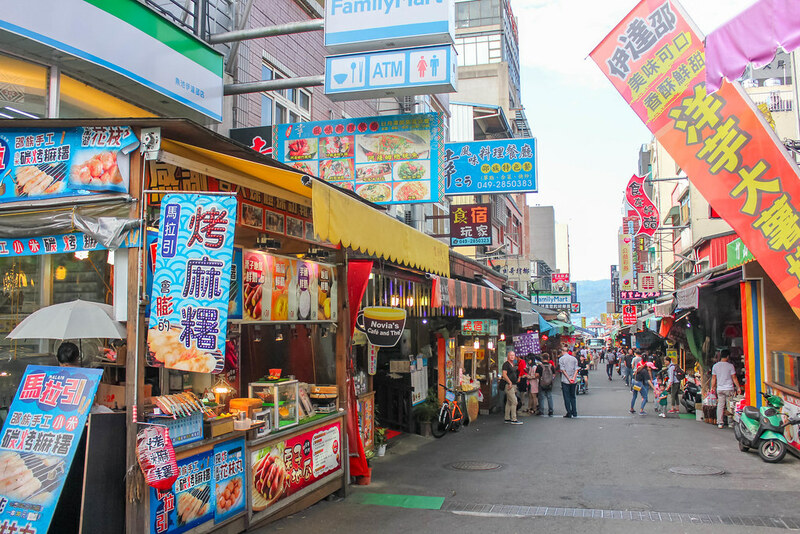 It’s incredibly fun to stroll along the old streets and browse around for local goodies. 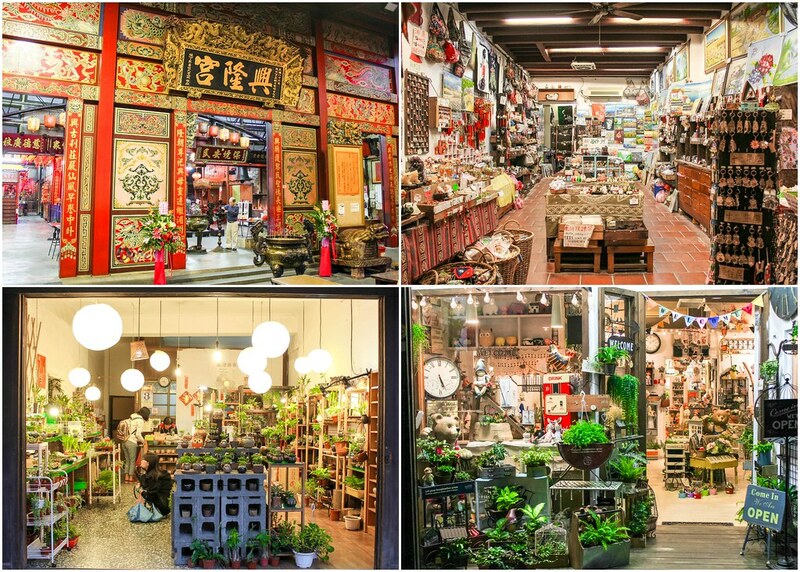 We’ve shortlisted 9 of our favourite old streets located in Northern and Central Taiwan! Ita Thao is the origin of Thao people and continues to convey the history of this aboriginal tribe in Taiwan. It is believed that their ancestors, originally from Alishan, chased a white deer to a faraway lake where they found an abundance of fish. They returned to their homeland, brought the whole tribe, and decided to settle down at Sun Moon Lake, as we call it today. Although tribal life is almost extinct now, a visit to Ita Thao allows you to experience the aboriginal culture and you get to taste delicious aboriginal food too. 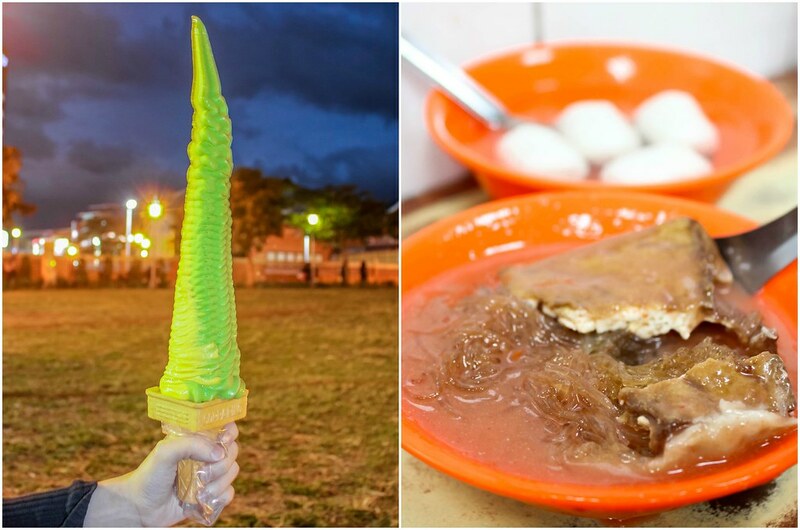 Besides traditional aboriginal food, you should definitely try the coconut muah chee! Walk to the end of the food street, and you’ll arrive at the incredible pier offering many photo opportunities. 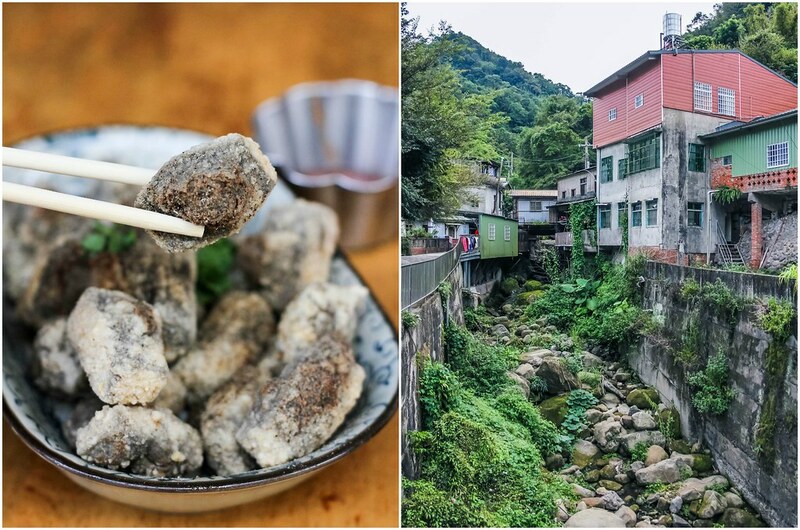 Also well known as Xishuikeng Tofu Street, Cingan is where both the Hakka and Atayal people reside, so you will find a pleasant mixture of these two cultures here – from delicious traditional food to creative handicraft pieces. The local specialty is tofu, and the ones here are so smooth due to the quality of spring water used in making them. Tofu is served pan-fried, deep-fried, stir-fried, or in a soup at Cingan. 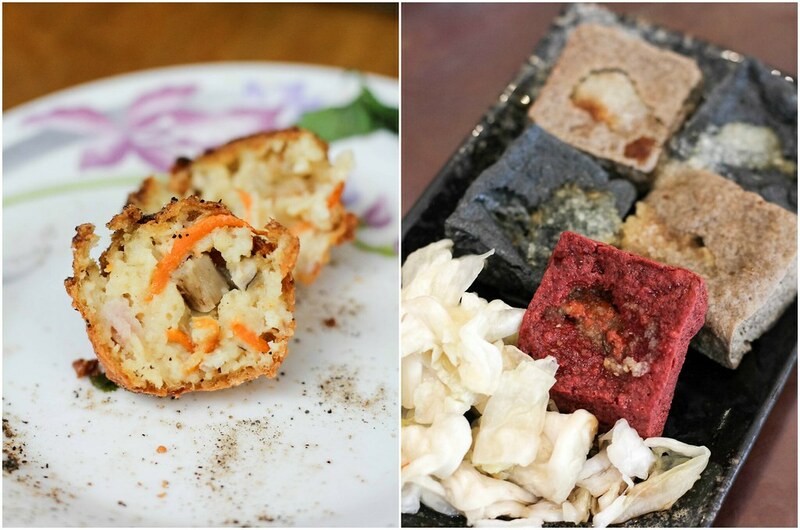 We highly recommend the deep-fried tofu balls from Cingan Tofu eatery. 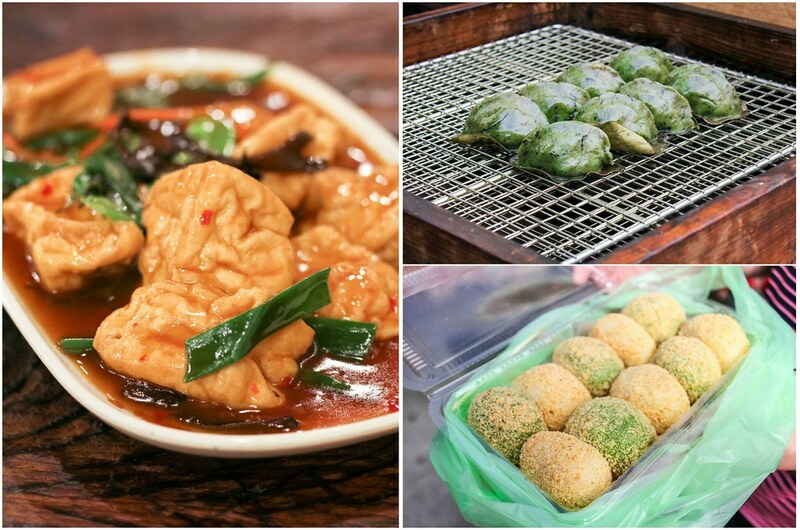 And, we dare you to try the three-colour stinky tofu! This area used to be prosperous due to the mining industry, but took a downturn later on. The town’s development is dated back to the late Qing Dynasty, and Shiesankung (洗衫坑) in Laojietou (老街頭) was originally built to transport water for irrigation and laundry. Even nowadays, you can still find local residents washing their clothes or vegetables here. It’s such a pity that we missed out trying the Osmanthus Iced Sweet Dumplings and Osmanthus muah chee. 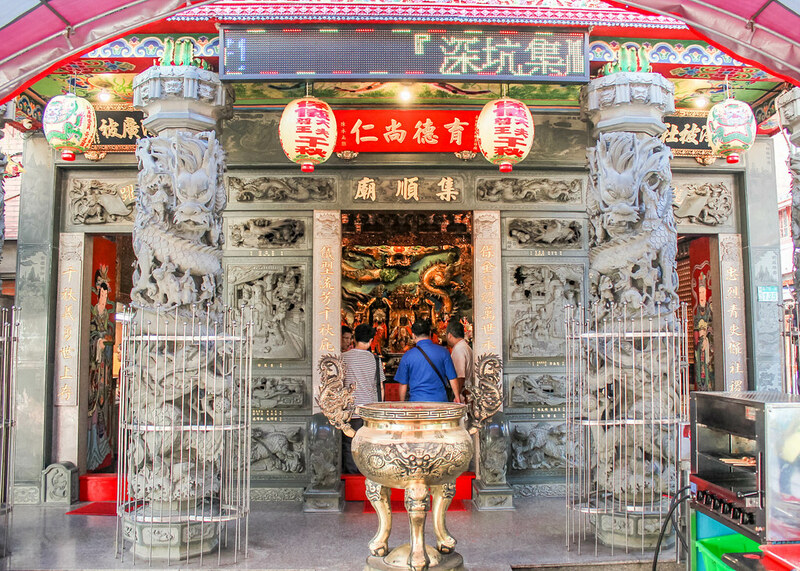 The shops close around 6pm, so do plan your itinerary well and squeeze time in between to check out the Osmanthus Alley. The restaurants here serve Hakka food. 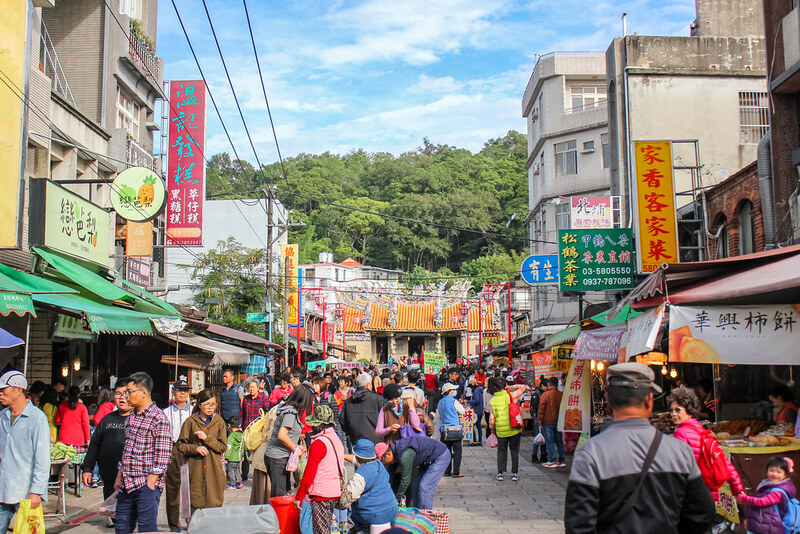 This area has been a primary destination for Hakka immigrants since the Qing Dynasty. The immigrants cultivated the land year after year, and many of their houses are now kept as historic sites. Short walls, old houses, and teahouses can be found along the pebble trail beside the Citian Temple. 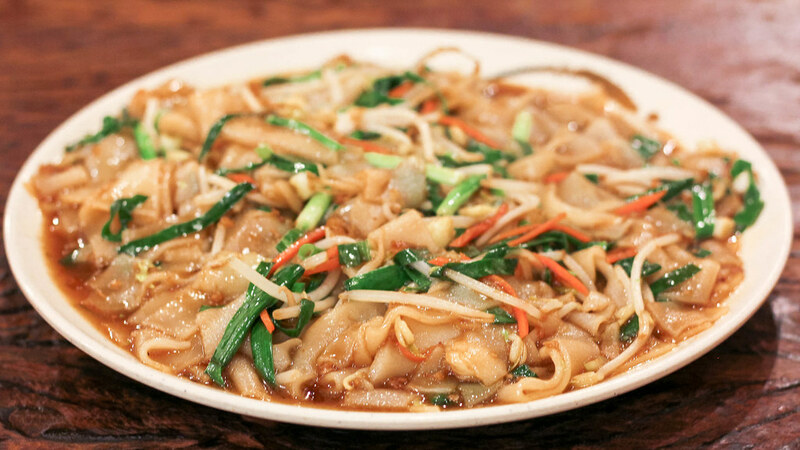 The restaurants here serve Hakka cuisine as well, and they are very famous for Thunder Tea Rice (擂茶饭). Sanxia used to be an important goods distribution centre in Northern Taiwan due to its location. It quickly became a base for production and the streets of the town were lined with shops that sold dyes, manufacturing materials, and tea. However, after modernization, the town lost its economic advantages, and now serves to educate visitors about its past. Photo-taking opportunities are aplenty here, due to the architecture of red brick buildings with hallways connected by small lanes which dates back to the early 1900s during the Japanese occupation. 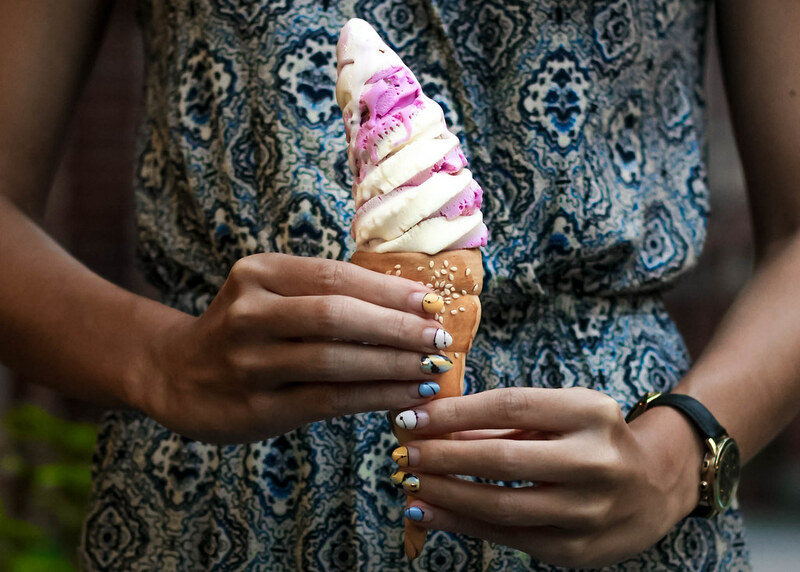 You should try their unique handmade croissant ice cream which is shaped like a bull’s horns. Although the croissant was hard, dry, and not buttery enough, we love the grape-vanilla ice cream. 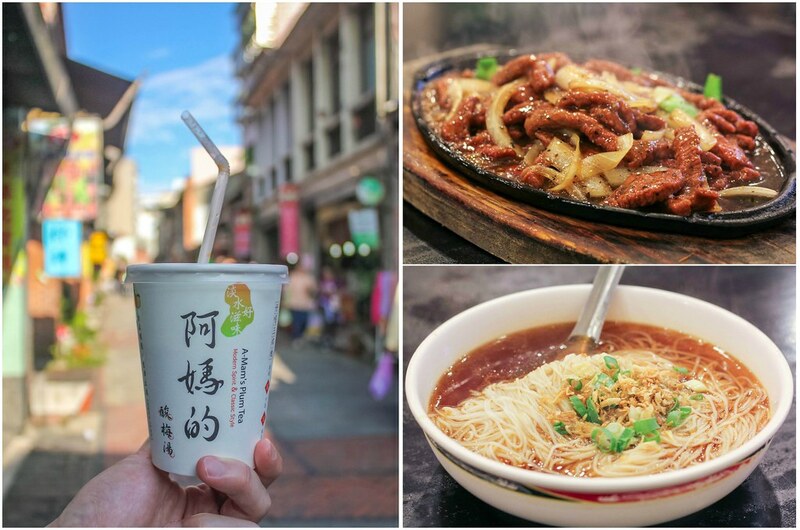 Besides savouring traditional foods such as the Ah-Gei (阿給), consisting a fried tofu filled with Green Bean Noodles, Tamsui Old Street is great for couples. 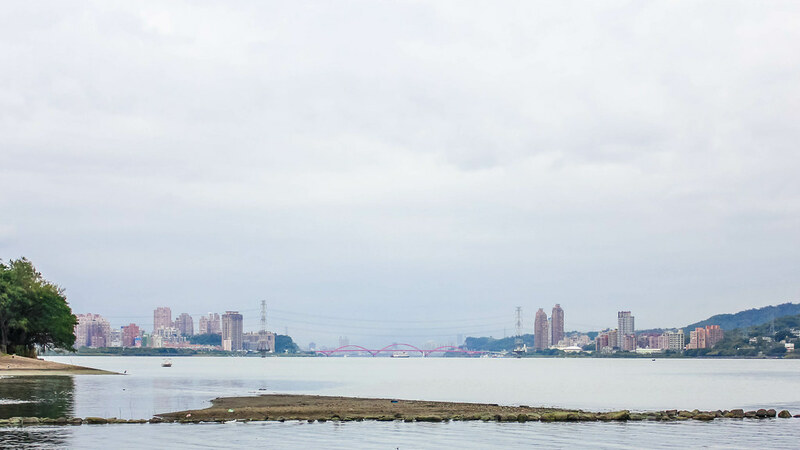 The waterfront area offers scenic sunset views, and you can even catch a ferry to the romantic Tamsui Fisherman’s Wharf. Shops generally begin business in the afternoon and stay open till late. 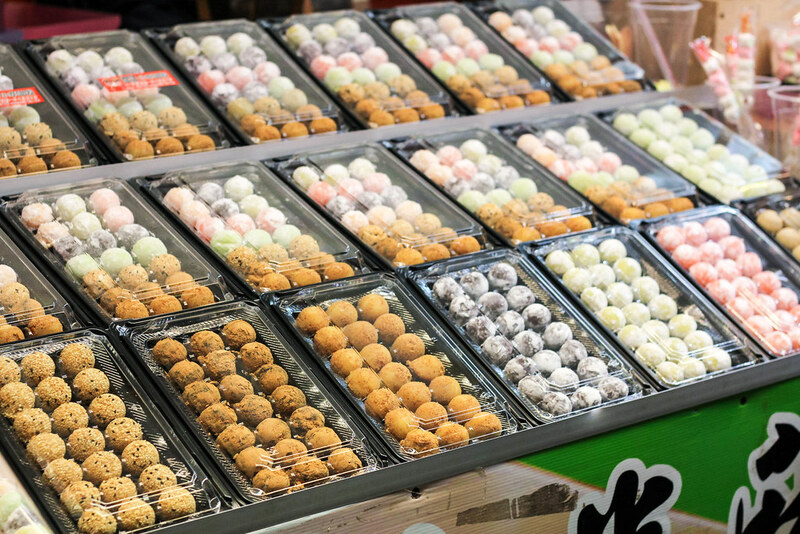 Shifen Old Street is not an actual street – an old railway line runs through the heart of this small town, lined with souvenir shops, snack stalls, and its famous sky lantern attraction. Enjoy painting your wishes on these multi-coloured lanterns before lighting them up and releasing them into the sky on the railroad tracks. If you have more time to spare, drop by the Jingan Suspension Bridge and the nearby Shifen Waterfall. Jiufen Old Street is worth a visit, but I’m always turned off by the sheer number of tourists here. I wouldn’t recommend going on a weekend. The maze of narrow lanes and alleyways are rich in history and culture, but it felt so uncomfortable jostling around with the crowd. There are numerous retro style cafes, tea houses, eateries offering local delights, and souvenir shops. Historical buildings here resemble the traditional Minnan-style architecture. There are food stalls and handicraft stalls on both sides of the street. 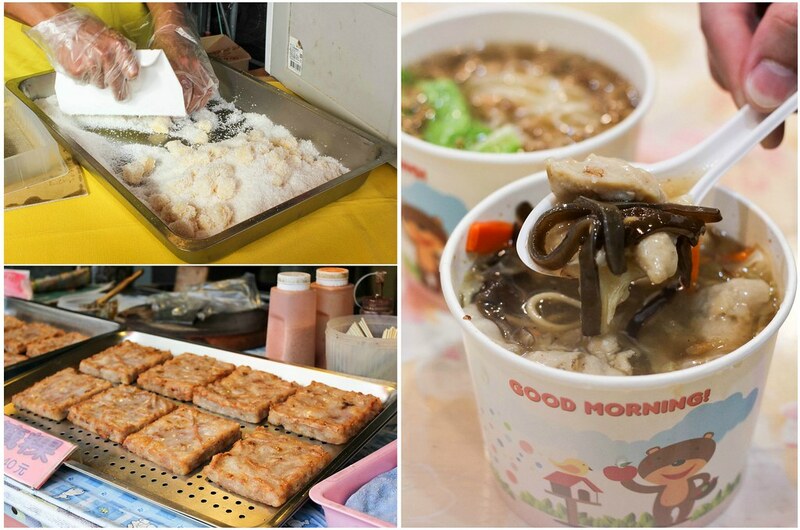 There’s one particular thing that draws in large crowds over the weekend – stinky tofu. Since we’ve tried this in Cingan, we decided to save stomach space for other food. 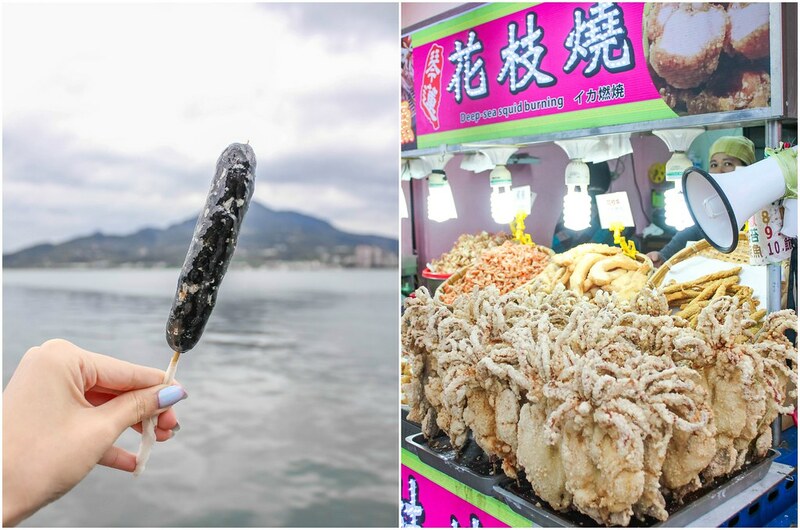 If you have an adventurous palate, go for the stinky tofu served with intestines and congealed duck blood. Old streets might not appeal so much to tourists, unless you do some research before heading down to get a more fulfilling experience. It’s a wonderful way to learn about the local culture. 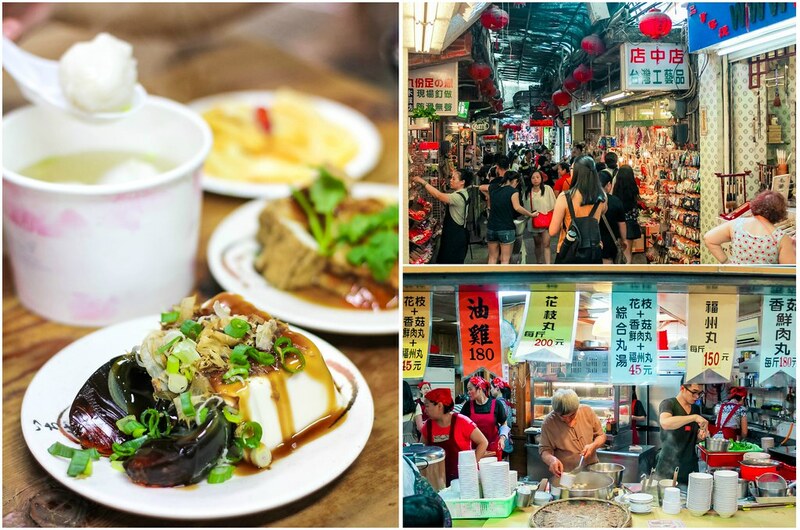 Plus, you’ll be trying local traditional cuisines which you will never get elsewhere. Taiwan looks soo unique! Need to visit. 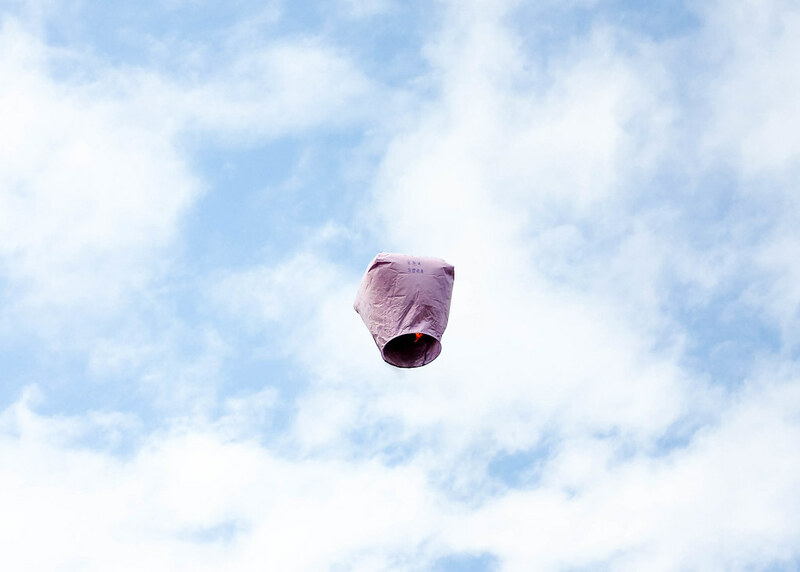 Do people speak english there, is comminication easy?